If we end up anywhere you&apos;ll be taking off your shoes (like our bedrooms), we&apos;re going to see your socks, so they better not be full of holes. 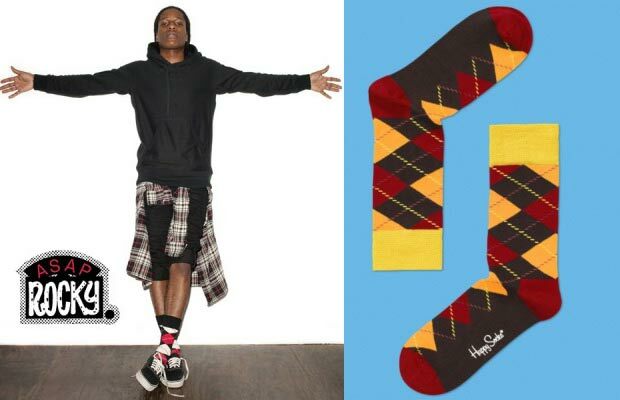 Socks may seem like an afterthought, but a pop of color, an unusual pattern, or a classic argyle can take even a straightforward outfit to the next level. Black socks are fine, but boring. White gym socks with non-sneakers will definitely kill the mood. And no matter how awesome your socks are, when the rest of your clothes come off, so do they.